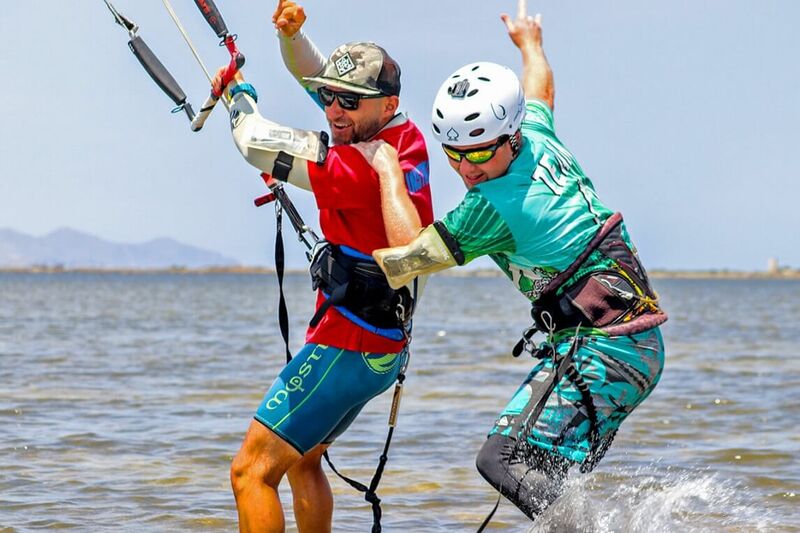 Home » News » Kitesurfing season opening! 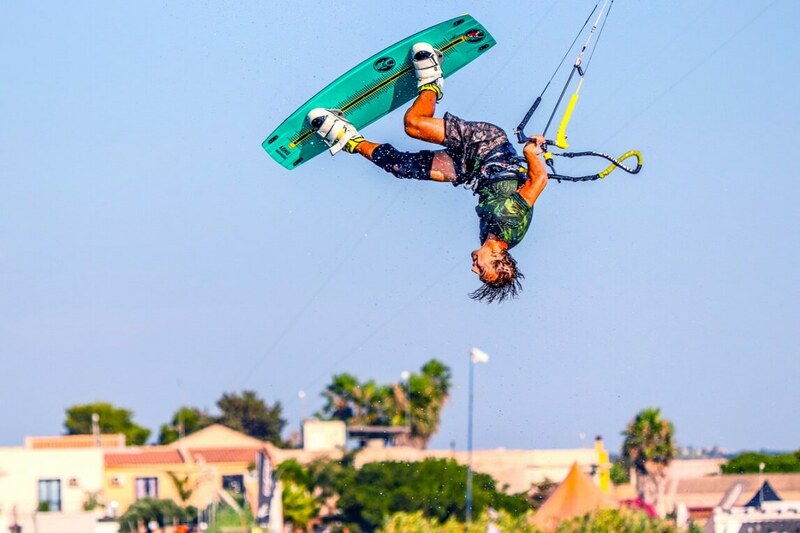 Take advantage of direct flights from Netherlands, Germany and UK- visit most developing kitesurfing destination in Europe. April and May are perfect to catch sun and wind. Courses for beginners and advanced riders! Tired of winter? 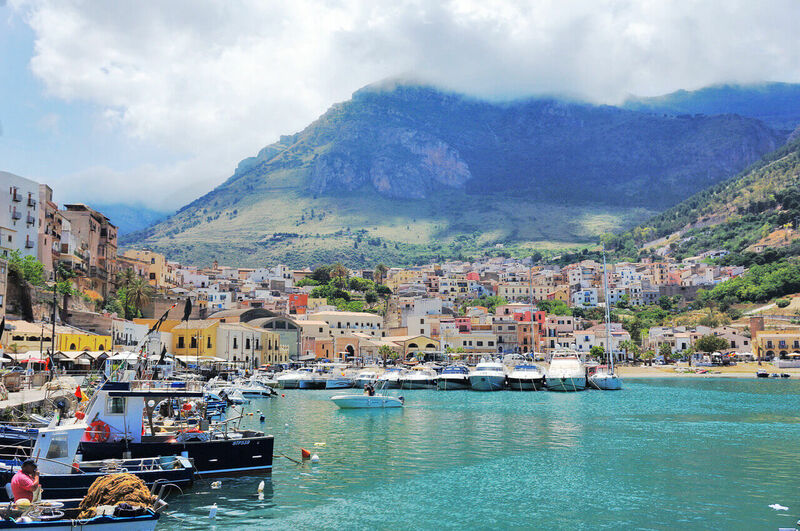 April and May is perfect to visit Sicily for the season opening! Contact: info@kitestation.eu to get yor chance to participate in 2019 edition. During our season opening, we are offering You accommodation in hotels, apartments or rooms in bed&breakfast facilities - depending on your preferences. All are located close to the lagoon. 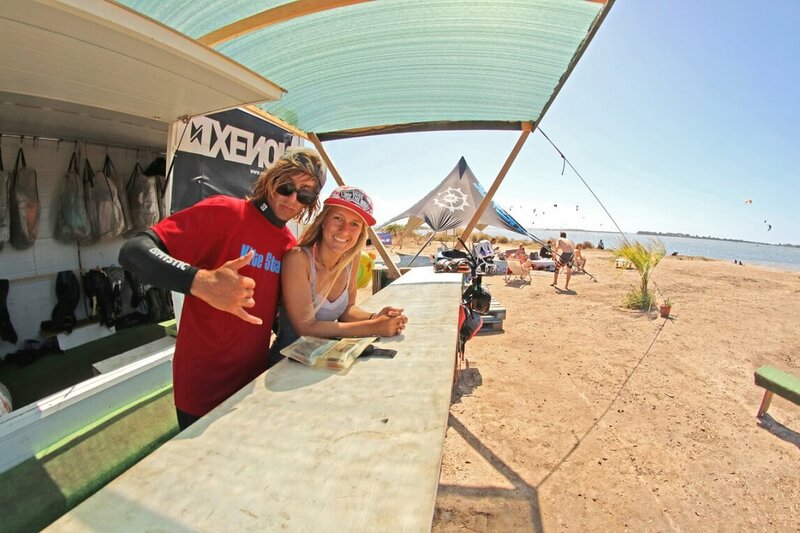 You want to stay with a group of kitesurfers in our kite house? 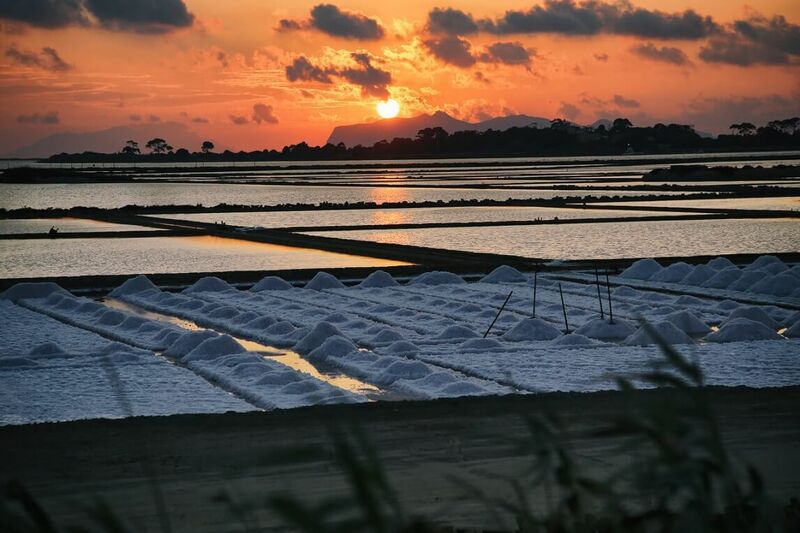 We have got an option for single beds in a classy sicilian villa with a great kitesurfing vibe. Only with us You can practice kitesurfing in easy and safe manner at Lo Stagnone. 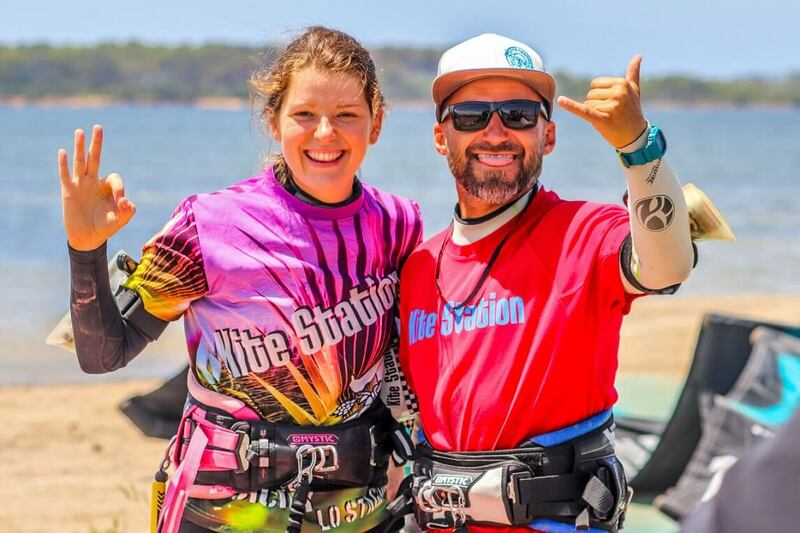 You want to have a day off from kitesurfing? Wind is to weak for your practice or You want your kids to be active? Perfect balance excercise and understanding of wind, You can get it all from windsurfing. During the season opening period we organize parties and beach barbeques. For advance riders we are organizing video-coaching. You are recorded during your day session and instructor takes You through the recording in the evening, to correct your position, turns and jumps. IKO license, will allow you to rent surfing equipment all over the world! It will be the fifth opening party for our school- You can’t miss it. What does it consist of? Parties, unboxing of new kites and boards for 2019 and promo packages. We are teaching with radio communication, boat assistance, no crowds - best option on the lagoon. The start is forseen for 17th of April and we plan to finish on 8th of May. You can choose the dates that suits You best and we will organize accommodation and lessons.